6.2%pa paid quarterly plus the potential for capital growth. Achieving a well-balanced investment portfolio is a key goal of most nest egg builders. 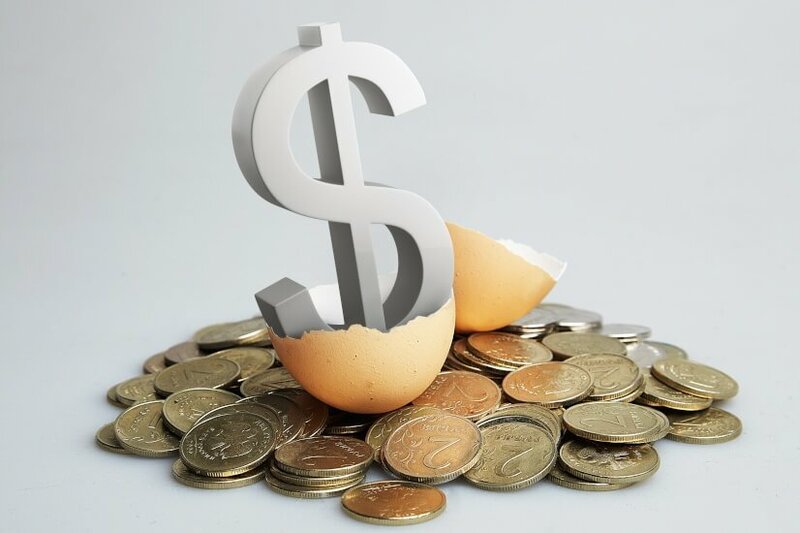 A consensus opinion of how much to allocate to property is generally in the 8% to 15% range, which is what the large superannuation funds, managed by investment professionals, usually allocate. This question is particularly relevant now, as residential property has commenced a long-anticipated retreat after years of exceptional capital gain. Simply buying an investment apartment and negatively gearing it, and waiting for the capital gain, is not necessarily the ‘set and forget’ strategy it once was. The new environment of falling residential property prices combined with a significant tightening of credit policies by lenders, especially the banks, has meant other options have come more sharply into focus. One of the ‘sleeper’ property categories that is receiving more attention, courtesy of the e-commerce/ e-retail revolution is so-called ‘industrial property’. Once associated with factories, manufacturing facilities or simply big box warehouses, industrial property is increasingly playing a crucial role in the supply chain and design of companies’ e-commerce offering and strategy. The global e-commerce trend is only going to accelerate, and the industrial property sector will be a key beneficiary of this structural shift. Industrial properties are increasingly becoming automated, strategically located and technologically enhanced. They are key to minimising the time taken to get the product to the end consumer or the retail outlet. An excellent example of this evolution of industrial property is Woolworths’ new computerised and robotic-enabled distribution centre at Dandenong, outside Melbourne. It was developed by Charter Hall for Woolworths and benefits from a long term secure 20-year lease. Woolworths has spent more than $300million fitting out the building with the very latest in warehouse technology much of which is driven by AI (artificial intelligence). In this case the goods are going to any one of Woollies 250 Victorian stores rather than direct to the customer. A further advantage of the industrial or logistics property sector is the tendency of longer leases than, say, CBD office tenancies, as evidence by the Woolworths example above and indeed by properties in our current Charter Hall Direct Industrial Office Fund No.4 (DIF4) which is now open to new investors. DIF4 is currently paying income distributions of 6.2% p.a. paid quarterly to investors with a potential total return over the life of the fund including capital growth of 9% to 10%p.a. DIF4 owns four prime industrial or logistics properties. Two assets located in the high growth south-west Sydney logistics corridor at Prestons, a food processing facility near Adelaide tenanted by Australia’s largest poultry business and a logistics facility in Perth tenanted by two leading automotive parts businesses. In short, the buildings are 100% leased to high quality tenants on long leases - the weighted average lease expiry (known as the WALE) for the fund is 11 years. This combination of characteristics is typical of all Charter Hall Direct funds regardless of whether it is an office, industrial or retail property fund.